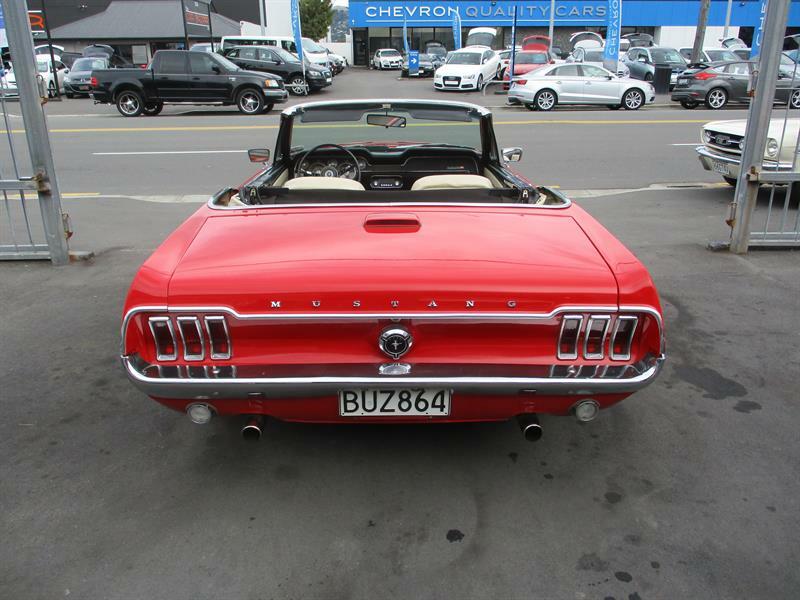 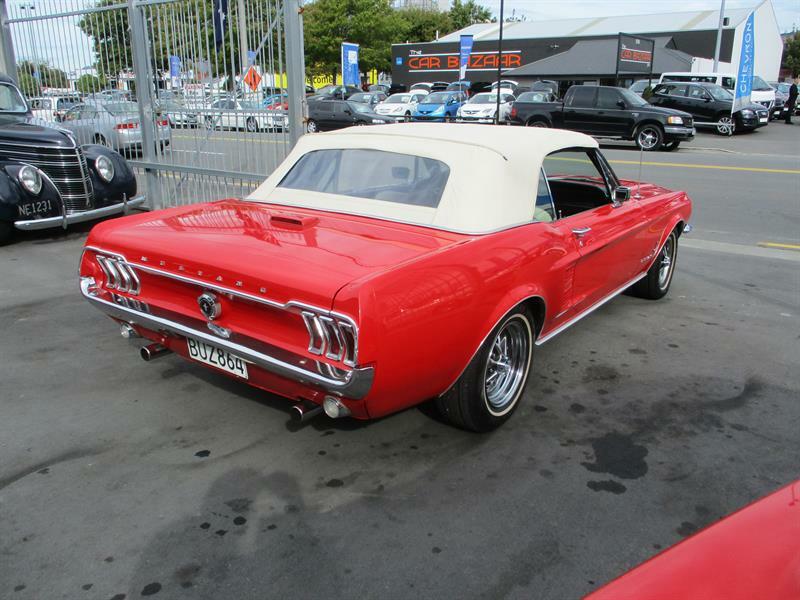 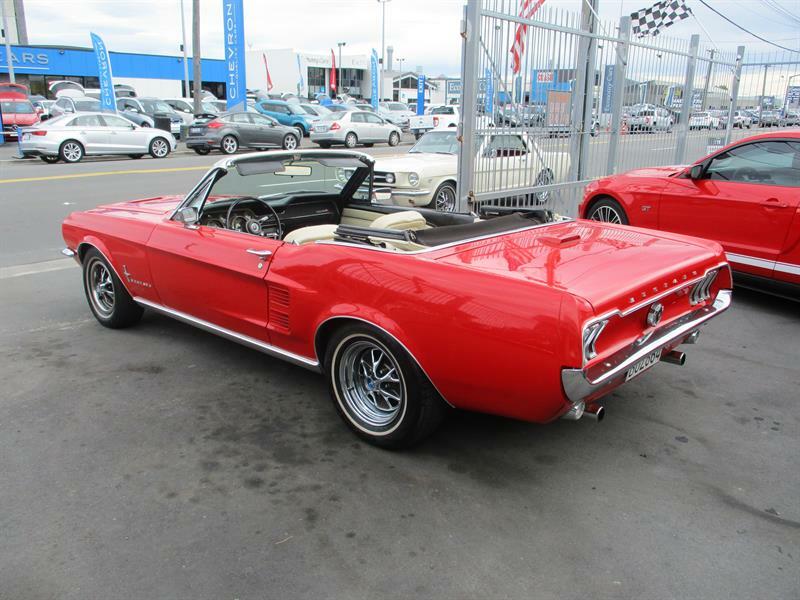 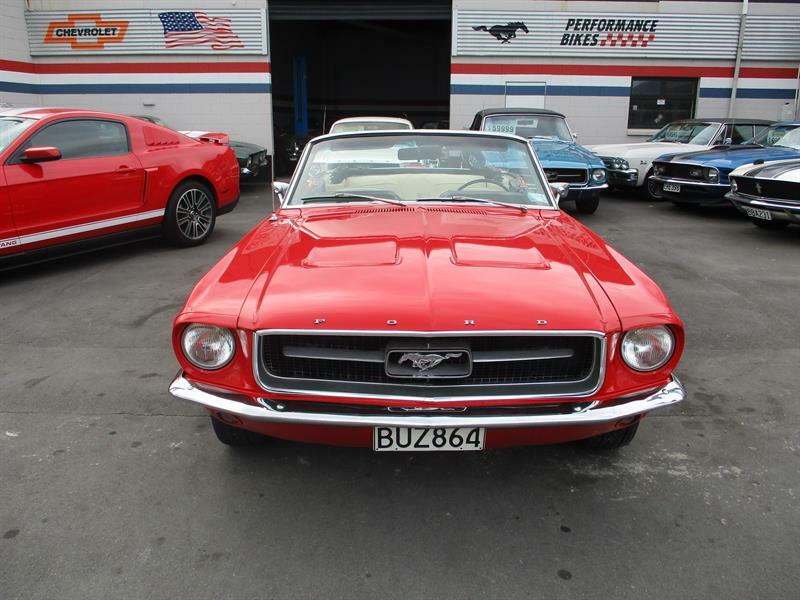 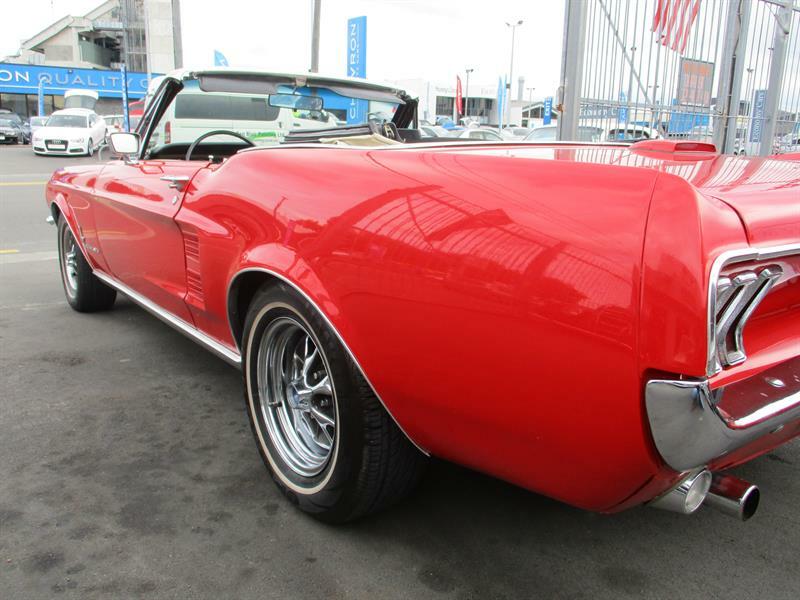 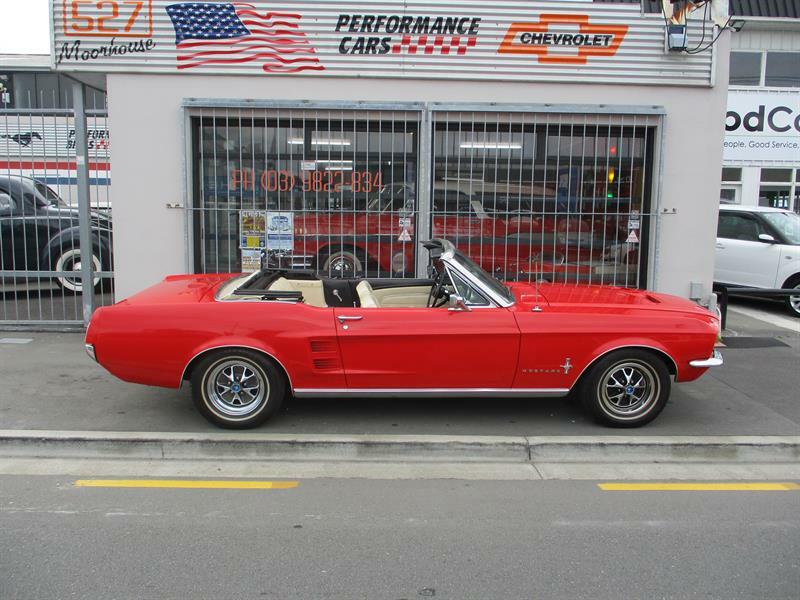 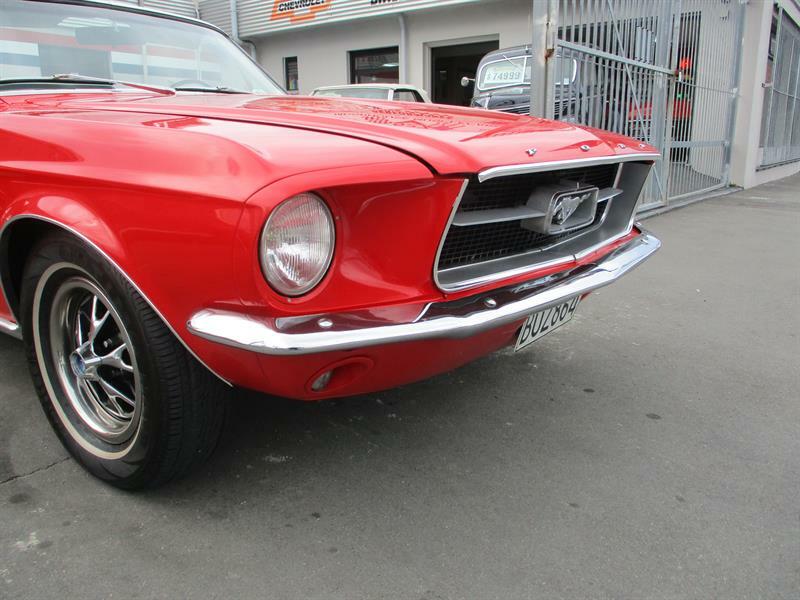 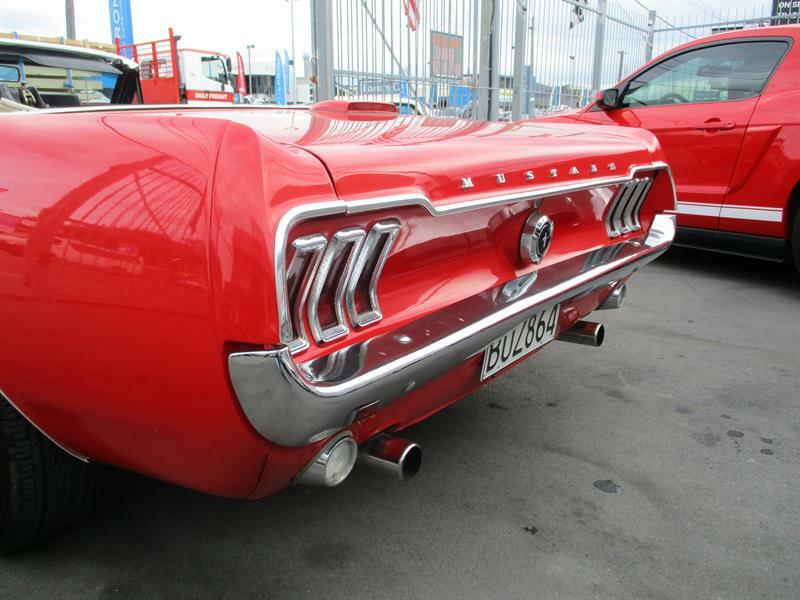 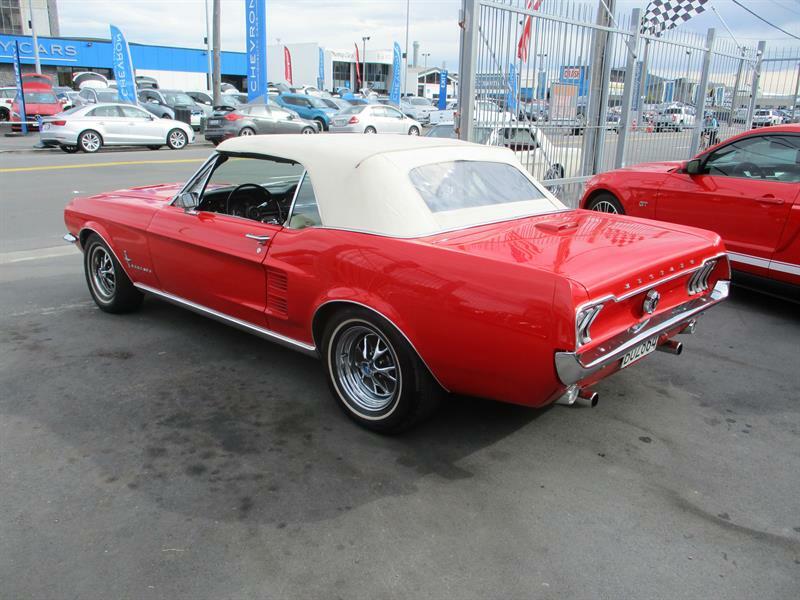 A simply stunning example of the ever popular Mustang Rag Top in bright Flame Red! 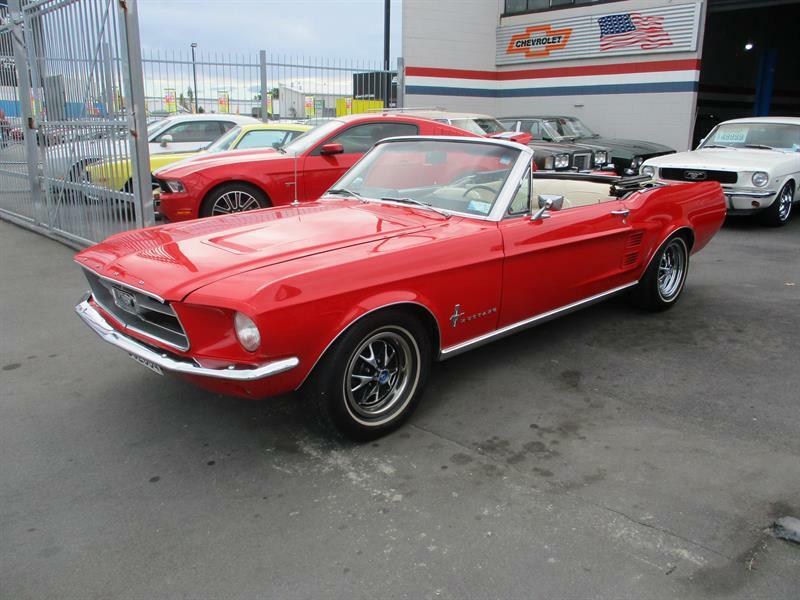 This cool old 67 really has the look in bright red with a contrasting white hood and parchment trim, and is just the thing for what's left of those hot summer days! 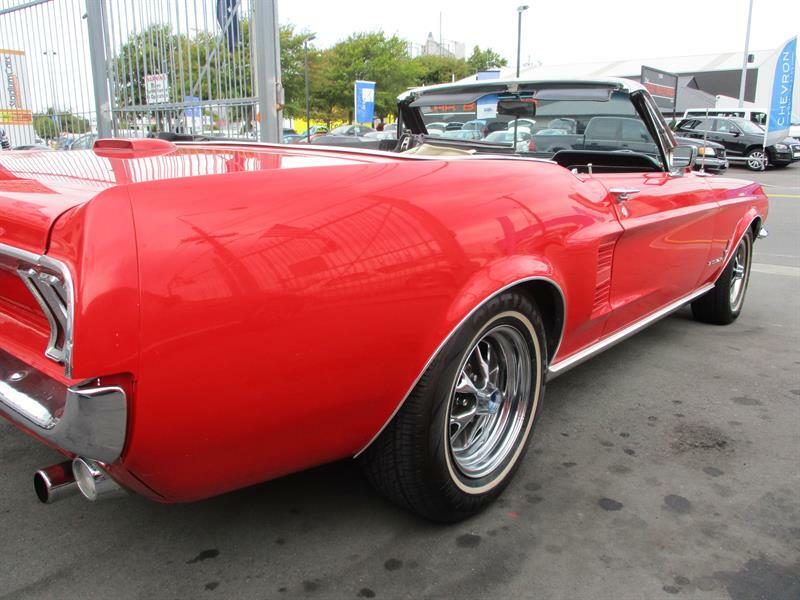 A good honest solid example this one has clearly had the money spent on it in the past, still presenting very well over all today, with a nice clean body and very nice paintwork, with decent chrome and trim complementing the overall package. 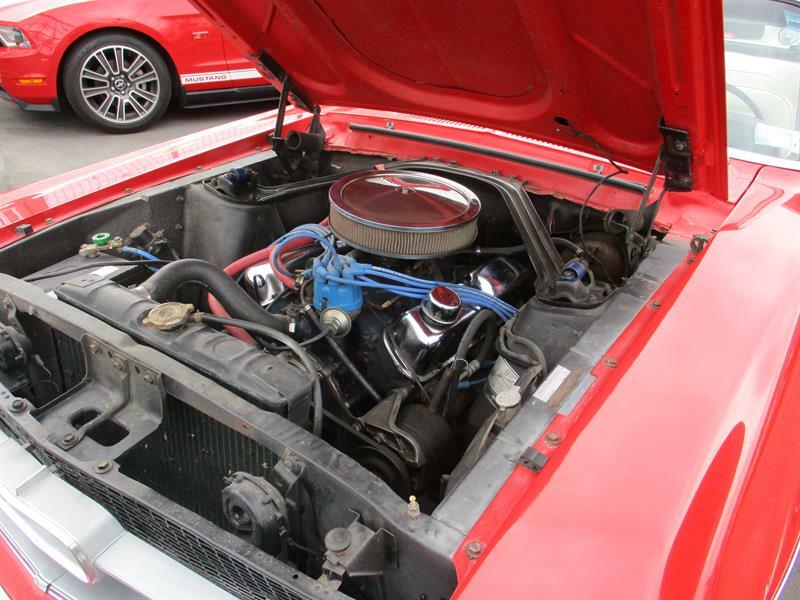 A factory V8 car, the trusty 4 barrel small block residing in the engine bay is very happy in its work, and for a change is coupled up to a factory 4 speed floor shift gearbox, which we don't see very often, and this really does make a sweet package out of this classic Mustang while power steering and power brakes add to the overall driving experience, which is far better than you would expect of an old manual V8, with this example giving a really nice settled feel on the road with excellent road manners, making it as comfortable as your favourite old weekend shoes! 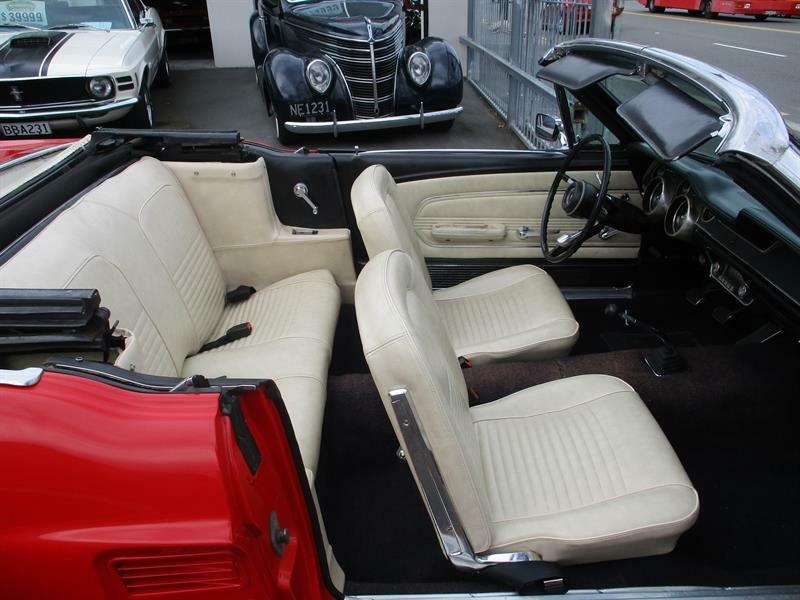 The interior is tidy and has clearly been refurbished at some point in the past and finished in the striking combination of parchment and black, makes it look neat and tidy. 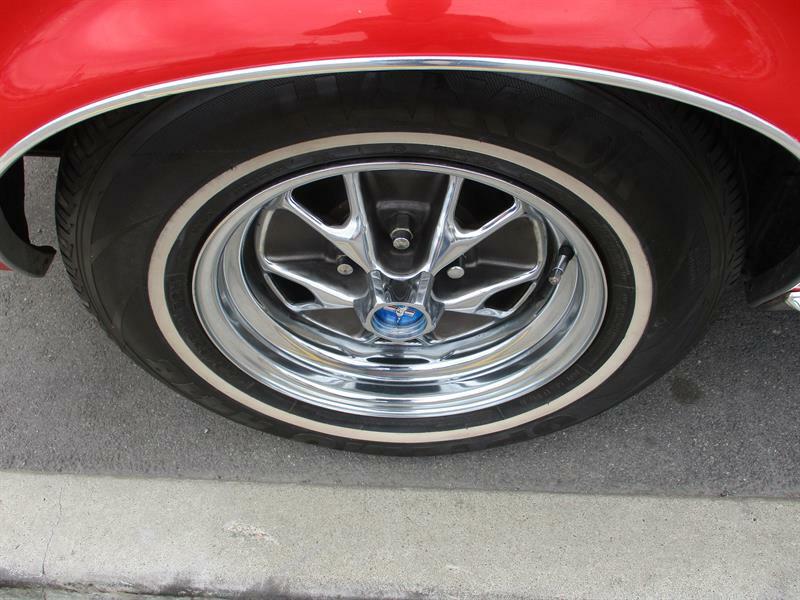 Factory tinted glass, and chromed GT styled steel wheels a with white walls and a nice stance complement the overall look of this classic Mustang, and make it easy to see why these cars have earned themselves an almost timeless character and appeal. 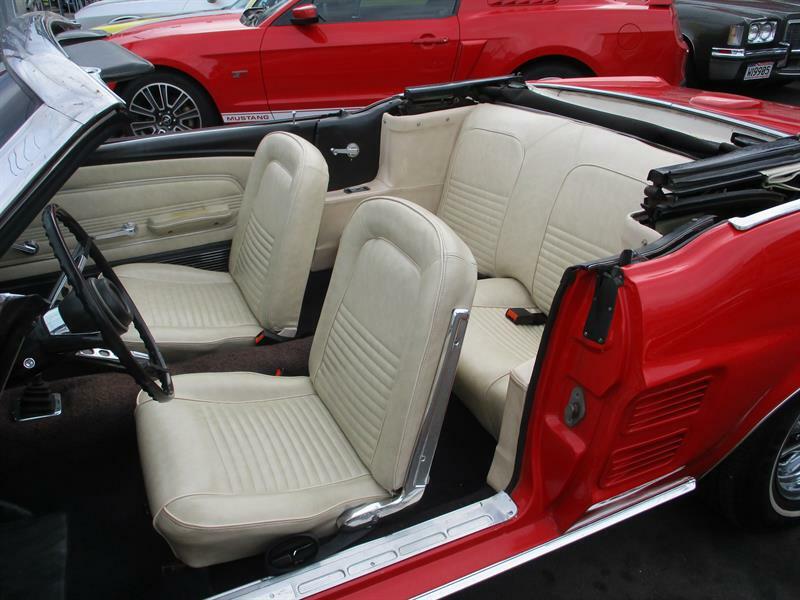 A decent tidy driver that has been maintained and driven regularly which is being offered today for the first time after many years of faithful service. 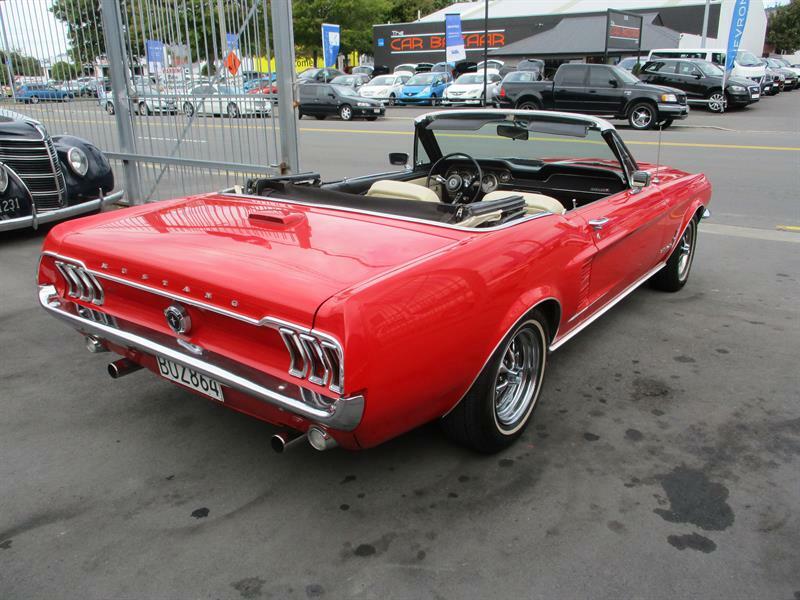 Hop in an go, drive and enjoy every day if you like, and this one wouldn't be out of place at your local show either. 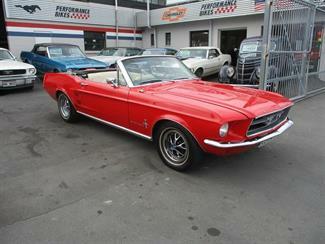 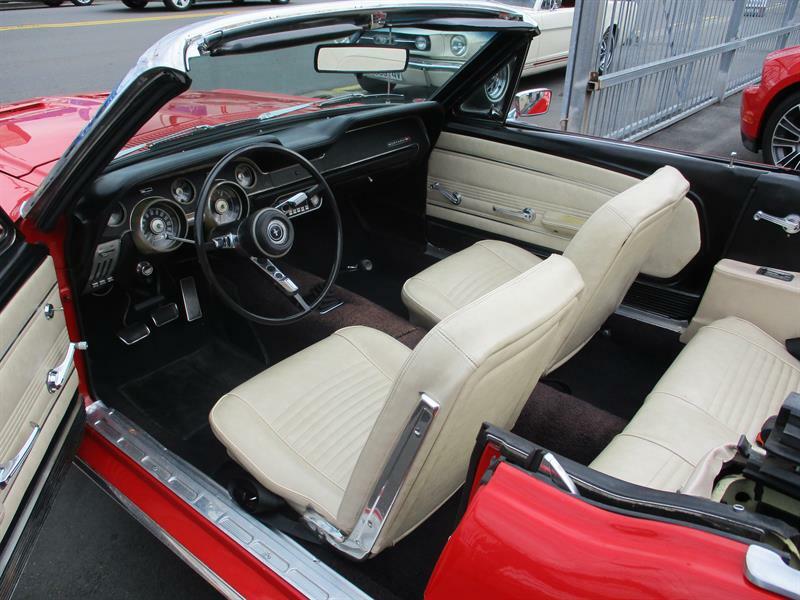 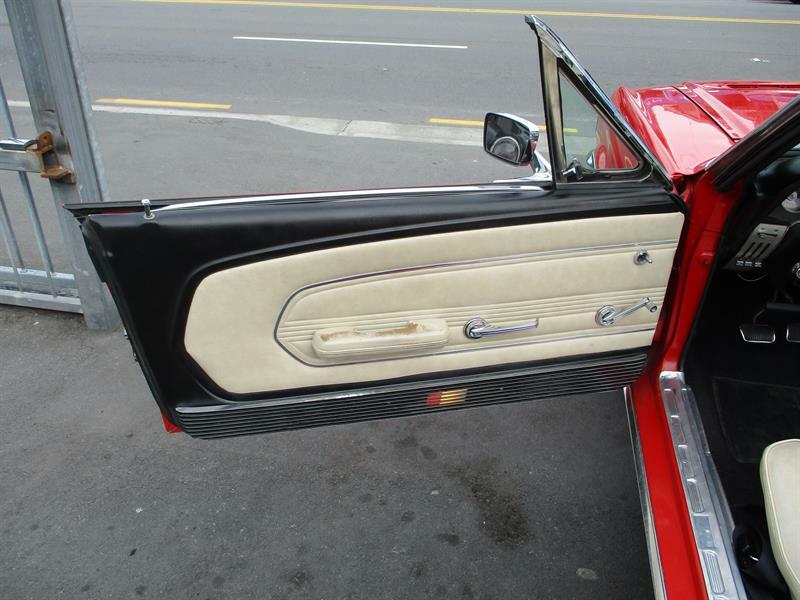 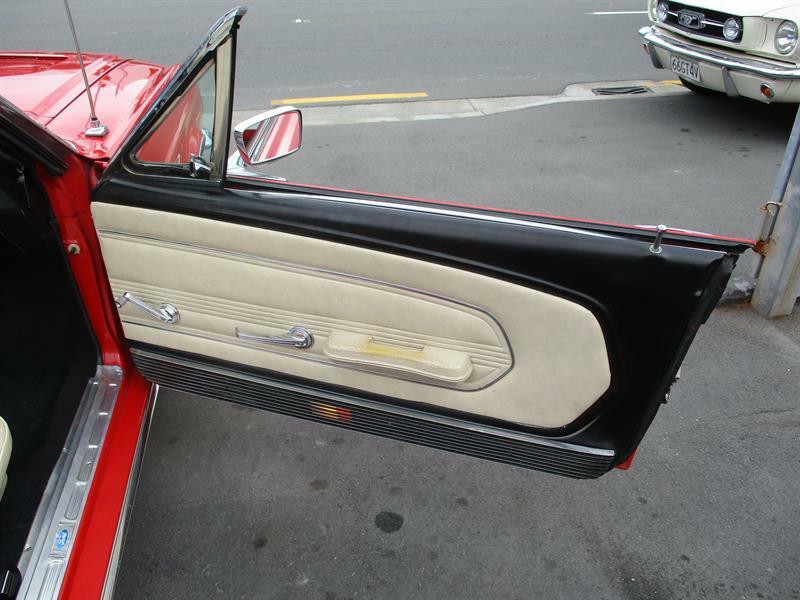 Call today for more details on this cool old Classic Mustang.